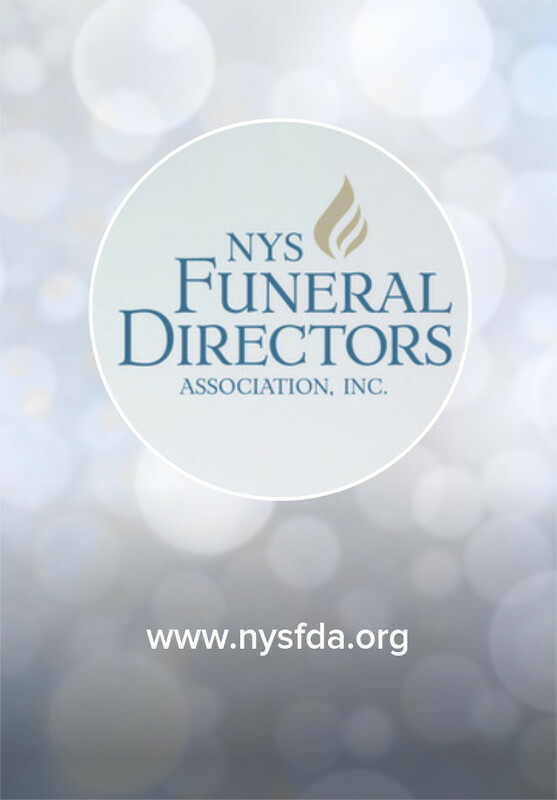 To install, visit this page (https://my.yapp.us/NYSFDA) on your mobile device. Have a QR Code Reader on your phone? You can use it to scan this QR Code to be guided through the install process on your phone. If that was geek to you, don't worry. You don't need to understand QR codes to use a Yapp.